Erick is a native New Yorker who specializes in rentals and sales in Manhattan and Brooklyn. He always listens and puts the client first, providing a very personalized service experience. Besides his great personality and the pride he takes in his work, Erick strives to be the best out there for his client and protect their interests at all times. 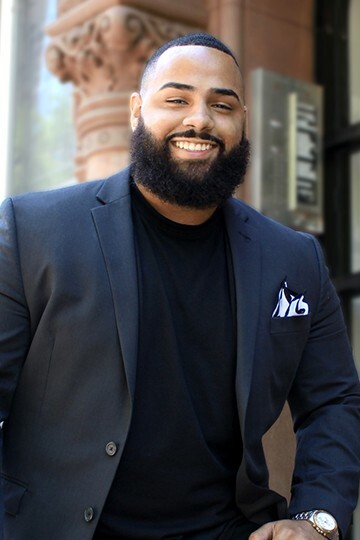 Born in the Bronx and raised in Orange County, NY, Erick studied psychology at Wagner College and Hunter College, and plans on pursuing his MBA. Prior to entering real estate, he acquired sales and marketing experience, and has served as Director of Operations at the Undorm Team since 2014. Relationship building and rapport as well as stellar customer service have always been the number one focuses of his successful sales approach.Erick is a huge dog person, enjoys volunteering in his community, and loves keeping his car spotless in his spare time.